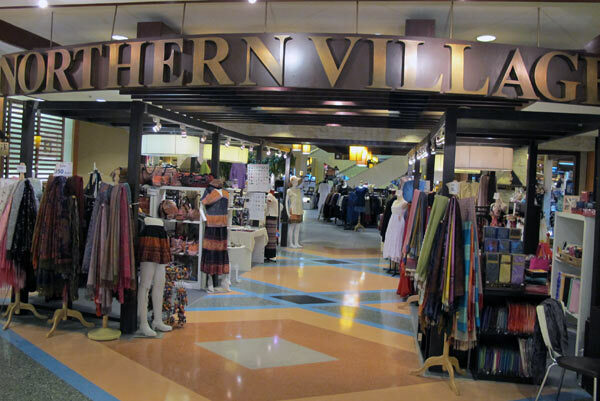 Northern Village at Central Airport Plaza is a great airport-store for a wide range of local souvenirs with a high quality. The best bargains and food can be found on the ground floor. 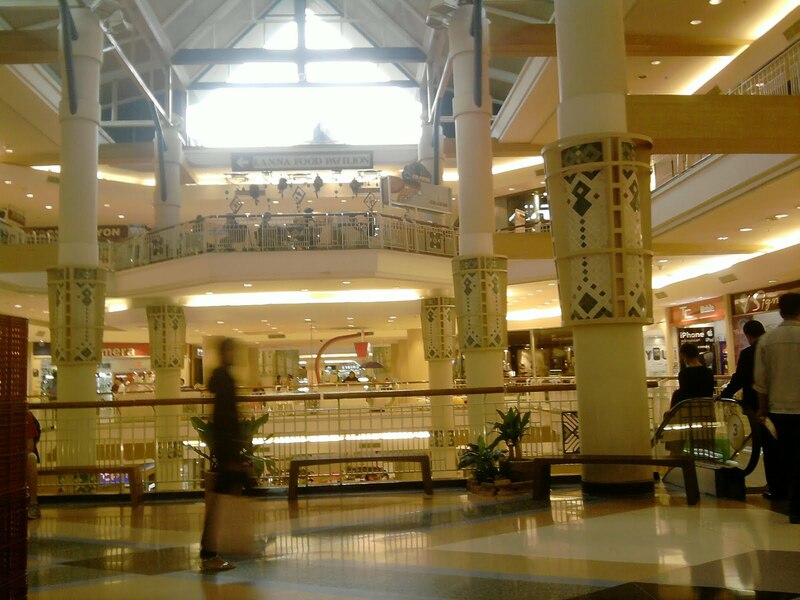 Many local merchants and food sellers make it the best value in the mall. The upper floors are full of the usual multinational retailers and prices are static. 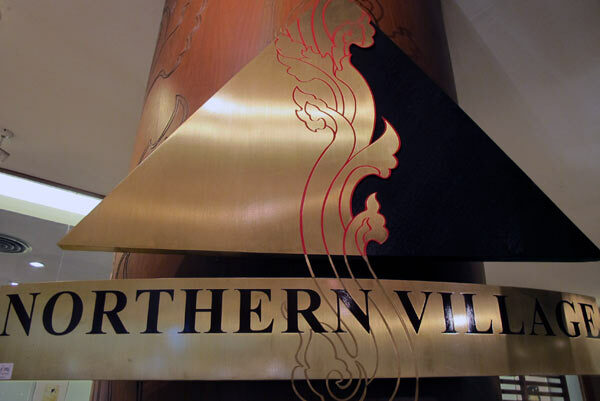 I really enjoy shopping at the Northern Village which features locally made goods. Doi Chaang coffee is also a highlight of the mall. 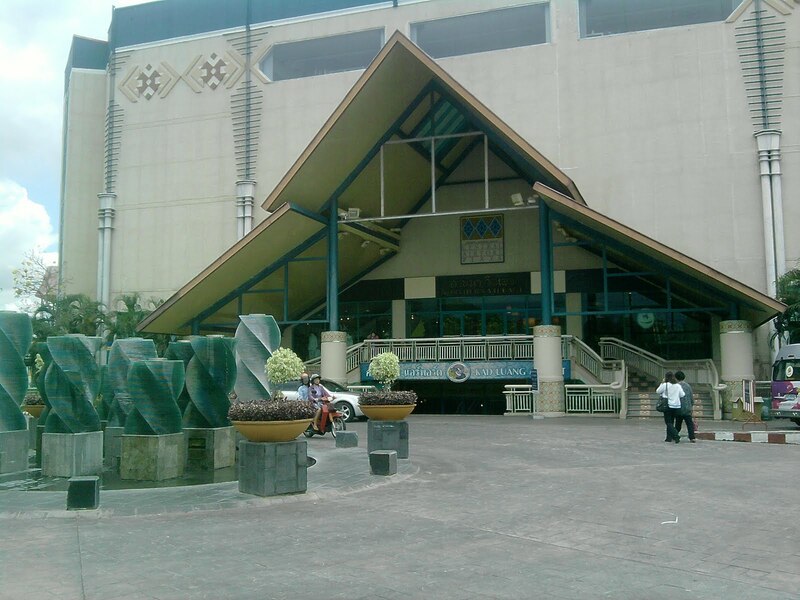 I went through a lot of malls in my 13-day trip to Thailand but I found this one the most affordable, with the cheapest deals on a lot of products. But what I really loved was the food court in the ground floor. The choices are mind blowing! I went round and round and finally stopped at the boat noodles person who seemed was ladling out the steaming goodness to many hungry waiting bowl-holders. I just pointed my finger at a random bowl and it was truly a bowl of deliciousness for only 30 BAHT. I also had kanom krok or mini pancakes which was delicious too. The food courts have mostly northern thai food and are uniformly delicious. I recommend coming here with an empty stomach. We went to this mall since it was on the attraction list and we were glad we went. The mall is like any other mall except that on the bottom floor there is a food court line none other I have seen. There are all kinds of Thai foods being sold and areas where you can sit and eat. There are open spaces of mounds of different delicacies that you can buy and take with you. There is also a cool aquarium just outside the food court area that the kids loved. There is a lot of shopping that can be done there at regular stores and also more traditional stores. They offer free WIFI to first time visitors, which worked well for a bit but was not consistent. It kept dropping and sometimes you couldn't reconnect, but hey, it was free.Definitely a place you should visit when in Chiang Mai.